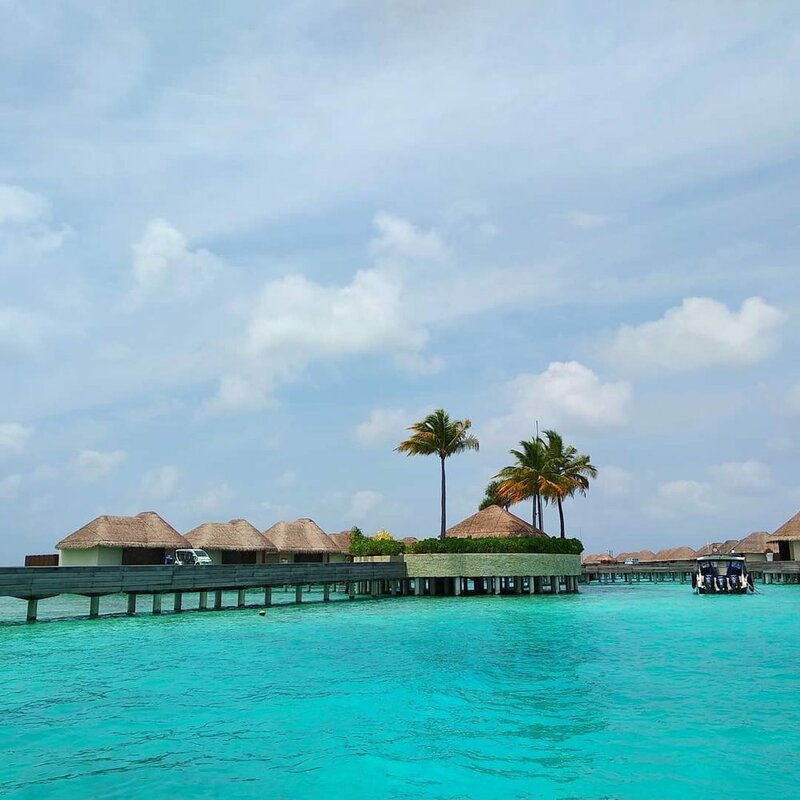 A place where time has stood still for decades, not for the lack of advancement but for the love of tranquility and nature, the Maldives remain the personification of paradise. 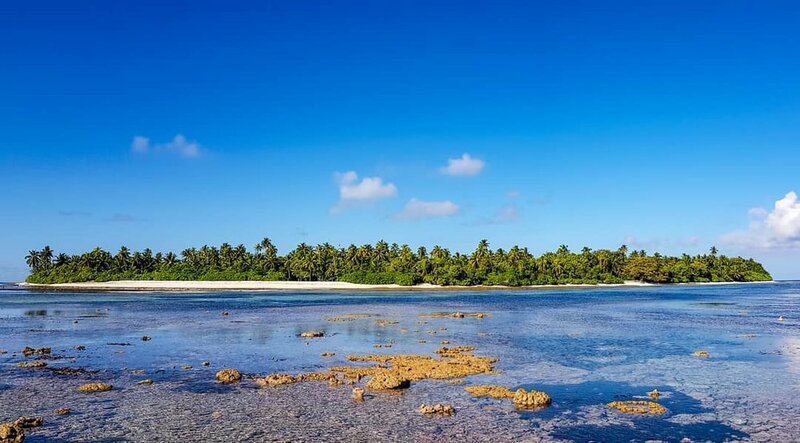 This majestic archipelago of atolls nestled in the Indian Ocean has always been considered as the prime spot for honeymooners, couples in love, those celebrating their anniversaries, but also families and solo travelers from the entire world. Due to their welcoming spirit, soothing climate, and peaceful seas, the Maldives will never lose their appeal. 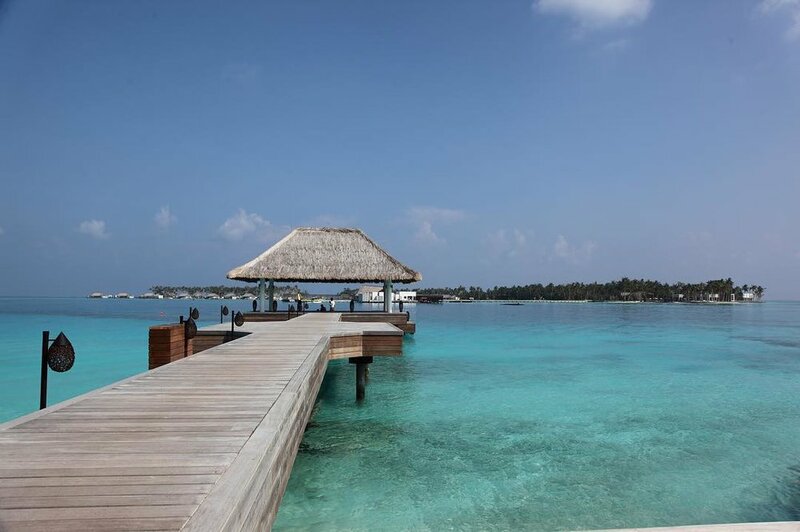 The perks of modern luxury infuse its pristine beaches, and the view of their overwater bungalows will have you looking for the perfect one for yourself in no time. In essence, the Maldives can never disappoint. 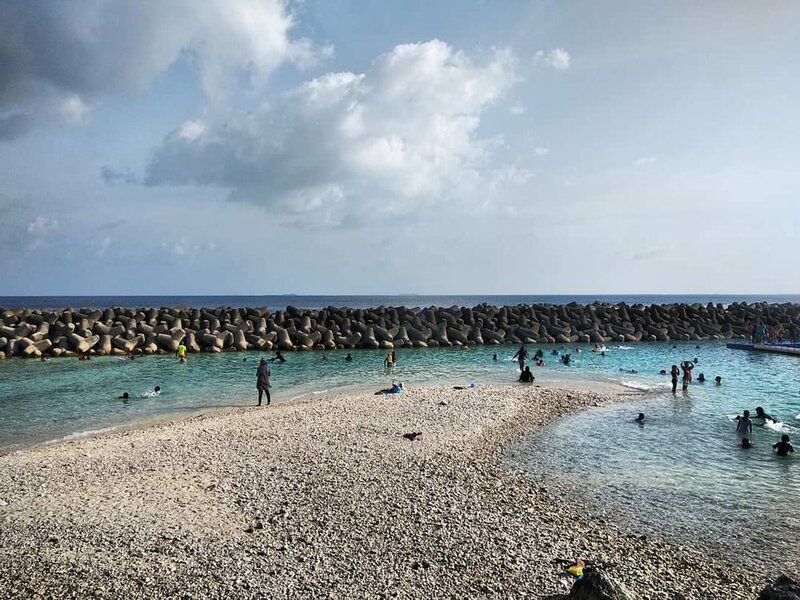 As the colorful epicenter of the archipelago, the island of Malé is where you’ll find your international airport, the most bustling streets of all, vivid architecture, and stunning beaches to match the image of the destination. For seafood lovers, head to the harbor to get your fair share of freshly caught fish and enjoy a local specialty while you’re in town. Home to some of the finest luxe resorts you’ll ever see, Vaadhoo continues to attract the attention of nature lovers for one particular reason – its bioluminescent waters, providing a one-of-a-kind experience. Mysterious and romantic at the same time, the glistening waves at night invite people to flock and enjoy the pristine beauty of this mesmerizing island. And no matter where you stay and what you do, this will be one of the most awe-inspiring memories from your trip. The relaxing vibe paired with the opulence of the resorts on the island of Fesdhoo make for a breathtaking experience to help you unwind, detox from the stress of your everyday life, and feel as if you’ve escaped into an entirely different universe of untamed beauty. The whitest sand you could possibly imagine and the shimmering aquamarine will have you lounging with a cocktail in your hand as you enjoy your time in this little slice of heaven. 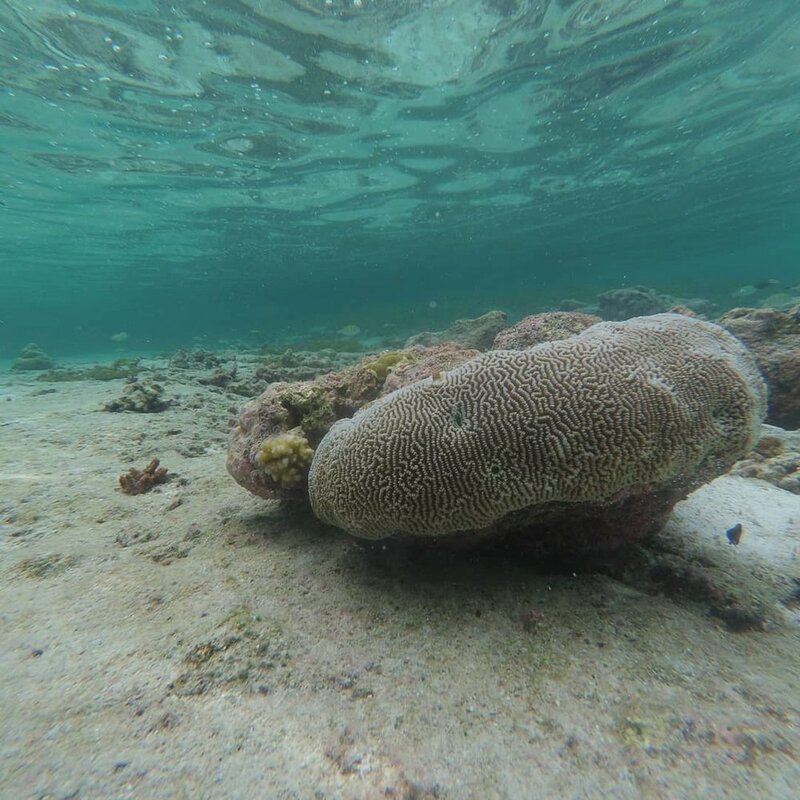 Marine life spotting – Not surprisingly for the area, you’ll find that every island you choose to visit has its own curious underwater ecosystem of corals, fish, sharks, rays, and other exotic creatures. The excursions you can take by diving and snorkeling provide a spectacle of colors and marine wilderness, but a special treat will be if you encounter a whale shark! Underwater spa – It’s nothing like the on-shore attempts that use aquariums to mimic the same feeling of being submerged into serenity. It’s far more peaceful, grandiose, and impressive than that. Add to the ambiance the selection of relaxing treatments, and you can rest assured this will be a truly Zen experience. Starry planktons – You already know that this particular experience occurs on the Vaadhoo island, so what are you waiting for? This is a bucket-list adventure, the one to give you a front-row seat for one of Mother Nature’s most enchanting phenomena. 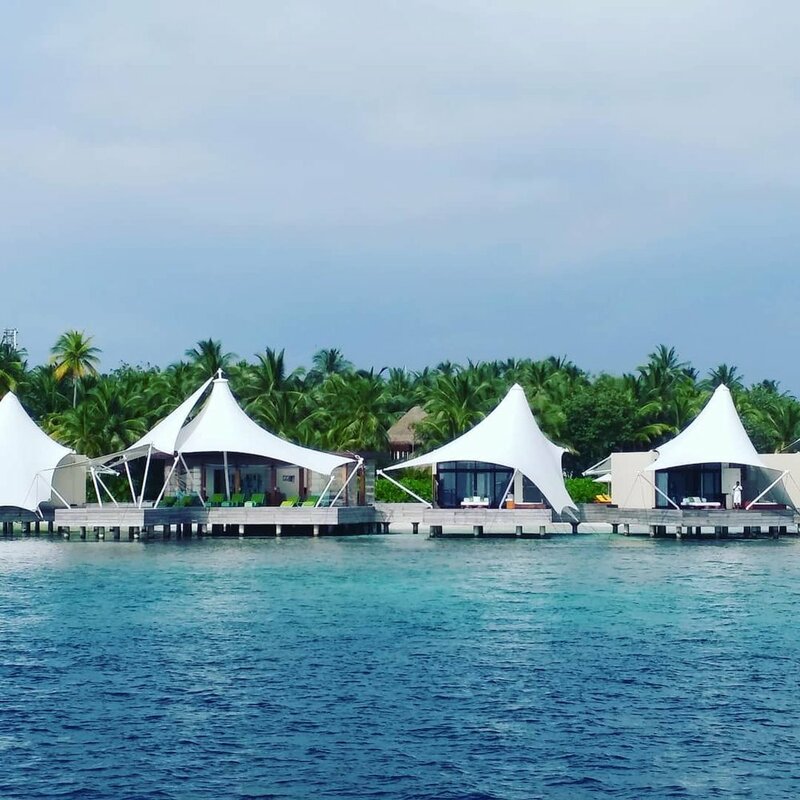 OZEN by Atmosphere at Maadhoo – It’s all-inclusive, purely luxurious, and remote enough to give you the feeling you will have the island all to yourself. Designed in the modern mood, but with a touch of locally-inspired feel, you’ll know you’re in the Maldives as soon as you enter your room. 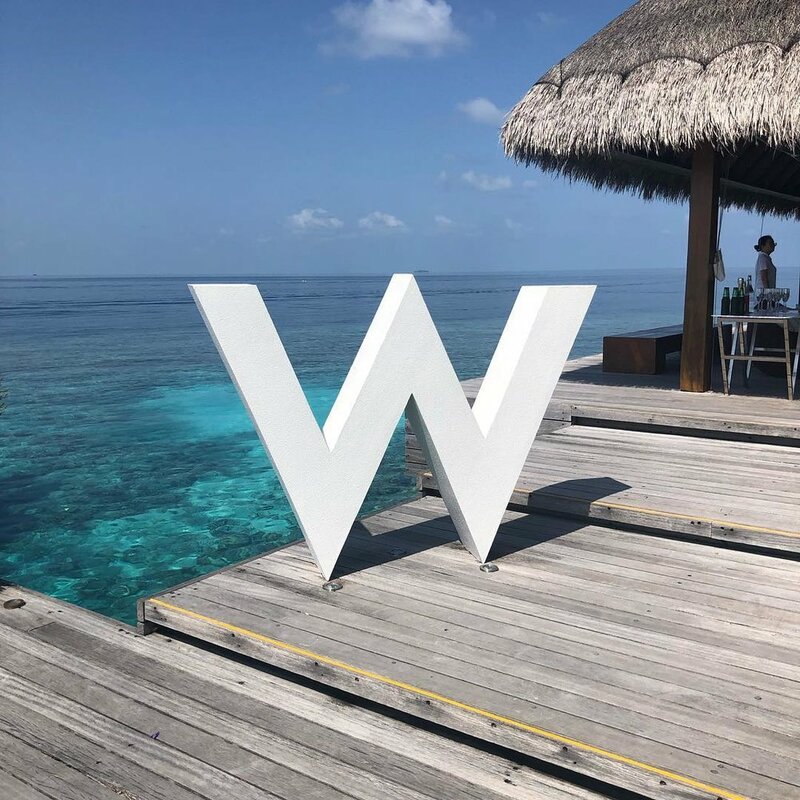 W Maldives in Fesdhoo – This is where you want to spend your holiday if you want to strike a perfect balance of modern indulgence, spotless spa experiences, and natural wealth – just remember the bioluminescent beaches of this island. 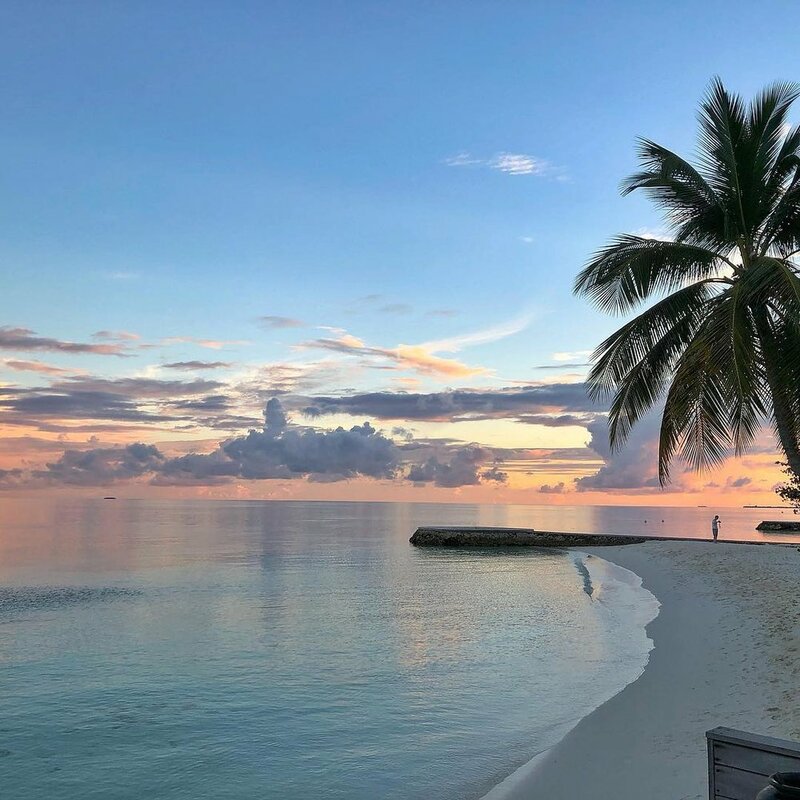 Considered one of the finest luxury resorts in the Maldives, this is a treat for all of your senses and a true escape from the chaos of the modern world. 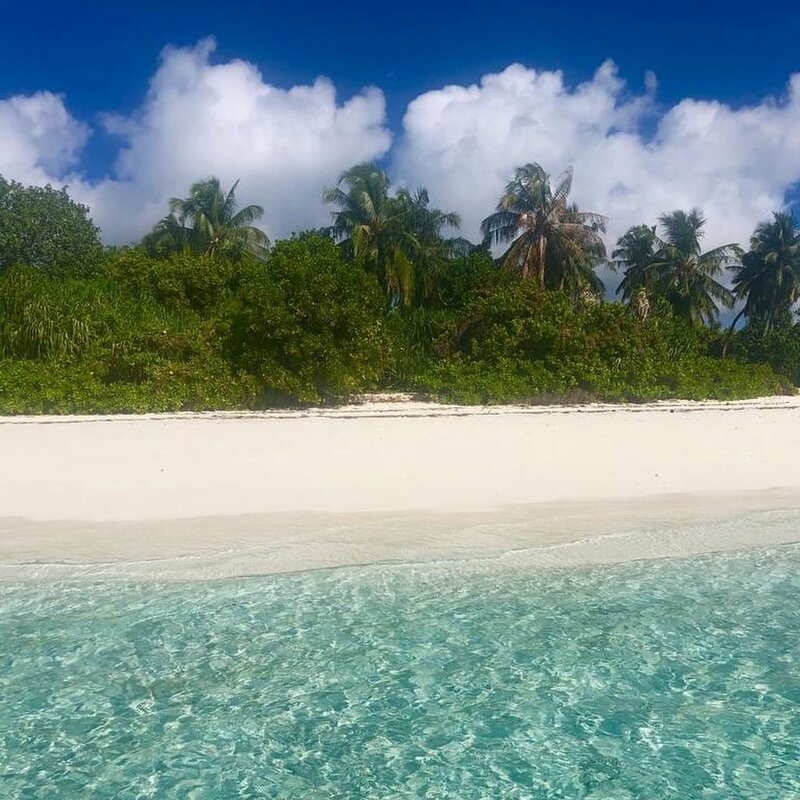 Six Senses in Laamu – The sheer beauty of these little ocean jewels has created a natural need among its inhabitants to protect their pristine landscapes and ocean wealth. If you share their values, you are going to love this eco-friendly resort; a real mix of luxury and sustainability – all you need to know is that they have outdoor rainfall showers. The Sea House – In the packed streets of Male, you’ll find many little restaurants and cafes waiting for your undivided attention. This one fully deserves it with their delicious Mas Huni, also known as smoked tuna, which is breakfast favorite and a local specialty. Sea Fire Salt – Whether you’re a vegetarian or not, Saagu Bondibai is a must-try on your menu, due to the popular local ingredient called sago and its delicious mix with coconut milk and cardamom. Avi Pool Bar – If you want to give yourself a proper grownup treat, Lucky & Al is considered one of the most delicious and luxe drinks the Maldivians can serve you.